Troyal Garth Brooks is an American country music singer and songwriter. His first music album, named after himself was released in 1989. 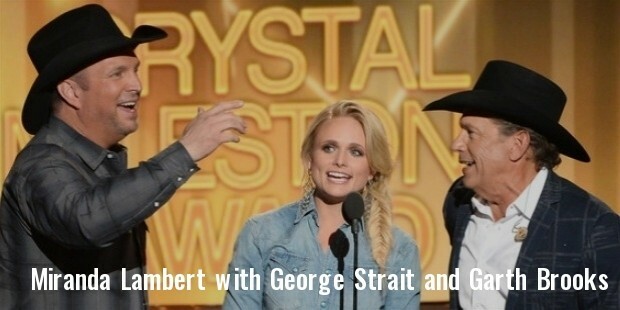 It peaked at No.2 in the U.S country charts and reached No.13 on the billboard 200. 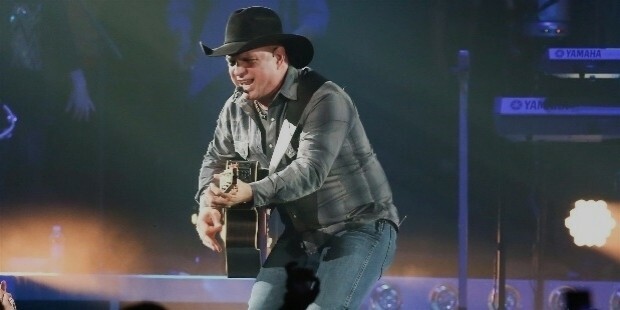 Garth introduced a twist to country music by integrating rock into his live shows, giving the country music scene a new turn. Brooks is born 7th February 1962 in Tulsa, Oklahama, US. He is the youngest child of Troyal Raymond Brooks and Colleen McElroy Carrol. His mother was a country singer in the 50’s. She had appeared on ‘Ozark Jubilee’. Garth learned to play the guitar and banjo. 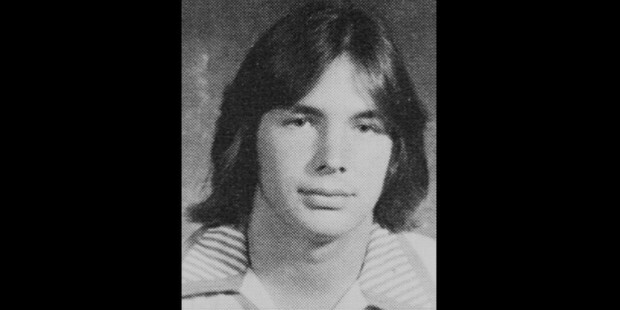 Garth sang at casual events and gatherings as a child. He was good in sports and athletics. He played ball in school and also ran track. Brooks sang at local bars and pubs while studying in Oklahoma State University. He was greatly influenced by Billy Joel, Bruce Springsteen, Freddie Mercury and the rock band KISS. 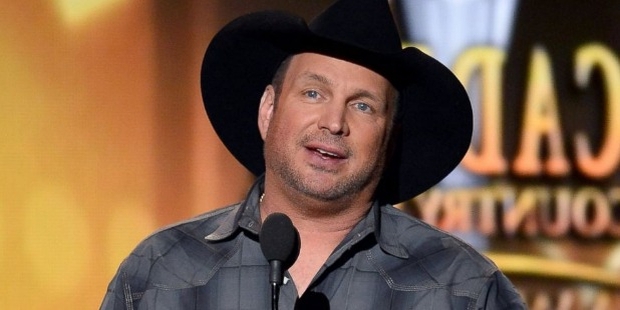 Garth Brooks signed an agreement with Capitol Records and released his first hit album, ‘The Dance’ and ‘If Tomorrow Never Comes’ in his first album. Brooks claimed that ‘The Dance’ was his favorite song of all the music he has made. 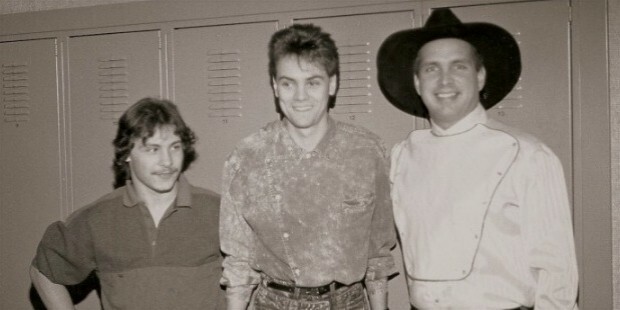 Troyal’s second album “No Fences”, released in 1990 stayed as the No.1 on the Billboards for twenty three weeks. It was Brooks’ bestselling album and sold 17 million dollars. His third album “Ropin’ the wind”, launched in 1991 reached ‘number one’ on pop album charts. After the 1992 riots in Los Angeles, Brooks made “We Shall Be Free”, a rock/gospel/country song to promote tolerance. The song was released as a single for his third album “The Chase”. He is currently working on the album “Man against Machine”. Brooks met his first wife in 1986 when he was a bouncer at a bar. They have three children. They split up in 1999. He got married again in 2005. Brooks lives with his second wife in Owasso Oklahoma.